Every once in a while, a product comes along that changes everyone’s expectations of what’s possible in user interfaces. The Mac. The World Wide Web. The iPhone. Alexa belongs in that elite group of game changers. After all the hype, conversational interfaces –remember shopping bots?– are still not at a state where they make a lot of sense outside a voice I/O context. When you look closely at WeChat, the chat app that has completely taken over China, you see that its success as an ecosystem of services comes down to the same things: low-friction access to apps; sharing-related discovery (as well as QR codes); a common interface; and messaging as the front door to a world of digital experiences. In fact, there’s no major conversation-based service in WeChat. Instead, there’s just a whole lot of instant interactions. 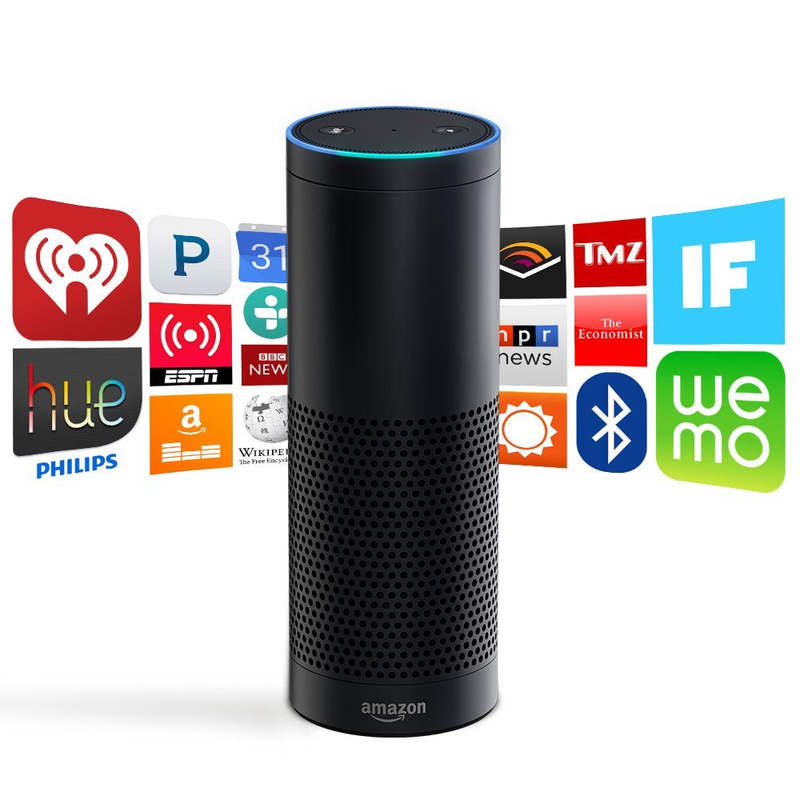 The natural habitat for conversational interfaces are voice interfaces like Alexa’s. And it looks like they will remain there for some time. A visual interface does require you to launch an app, but RAM is cheap, switching apps is easy (people do it all the time) and a visual interface is quicker than a typed conversation. It’s GUI v CLI (command line interface). Unless you know the magic incantations, GUI wins every time. Chat interfaces remain fascinating to me. Arthur is right though, they will never be the right interfaces for all use-cases. Rather than being a completely new paradigm (like multi-touch) conversational interfaces most likely will be perfect solutions for certain use-cases. But only certain use-cases, not all of them. And we are still waiting for the first manifestations of those solutions in a chat/messaging environment. ← U.S. Ecommerce After Jet.com and Dollar Shave Club: VC Is Back in Town?